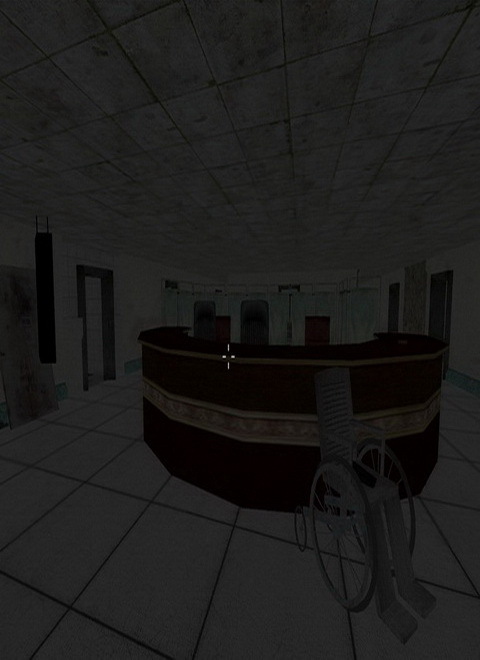 Z Day Shootout is a simple First Person Shooter. You have Six Levels to complete. Last, six level is the BOSS! Game is Pure Action. Shoot all the Zombies and survive. Game is made by one man, me! I hope you all have fun playing it! made with realistic fps prefab on unity asset store!!! yes it is. awesome package!